Ok, let's be honest: one of the hard things about being a parent of a school-aged child is choosing the right type of quality snack to send with them everyday. Especially if your child is picky. For me, when my son started kindergarten last August, one of the main things that the school stressed was sending "quality" items for snacks and lunches. When I was informed about the "requirement", I was dumbfounded, to say the least. My son was, and still is, a picky eater. Sure, he loves all types of fruit, but even though he really doesn't have a taste for chocolate, he really likes his fruit snacks, mac and cheese, yogurt, and cheeseburgers. I would find something that he liked, send it everyday, and then he really didn't like it anymore. Of course, I couldn't blame him... I would get tired of the same things over and over too. He only liked a certain amount of snacks items, and some of them weren't mom approved. So to combat my problems, I decided to make a list of 4 fun and yummy snack options. Out of that list, I decided to rotate the items to give my son a variety, and learned something very important too! When you don't have a refrigerator, fruit may not be an option, but apple sauce is. Nowadays, there are so many types of apple sauce, and I can guarantee that there is something for everyone. Especially the picky eater. When I was at Walmart a few weeks ago, I found the TEDDY SOFT BAKED filled snacks. 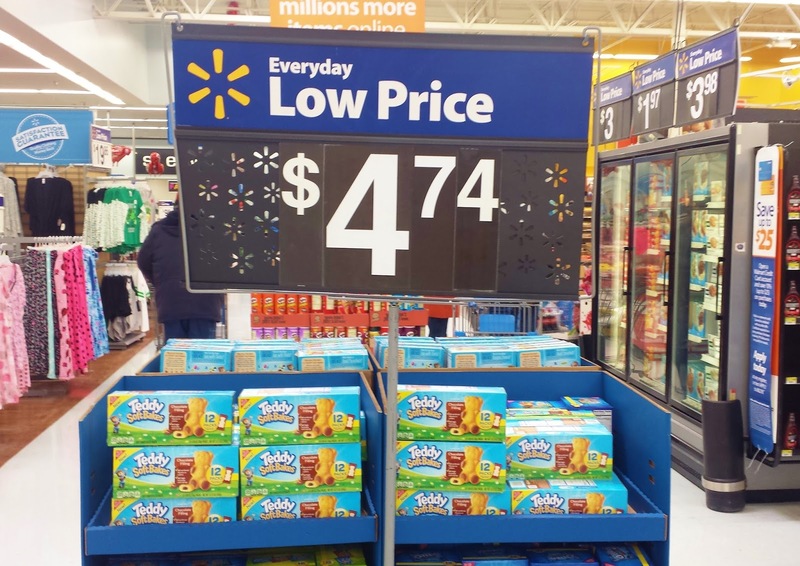 What drew me to them was the fact that they were shaped into an adorable bear, and of course the fact that I could earn cash back with the free Ibotta app on the purchase of the snacks at Walmart. 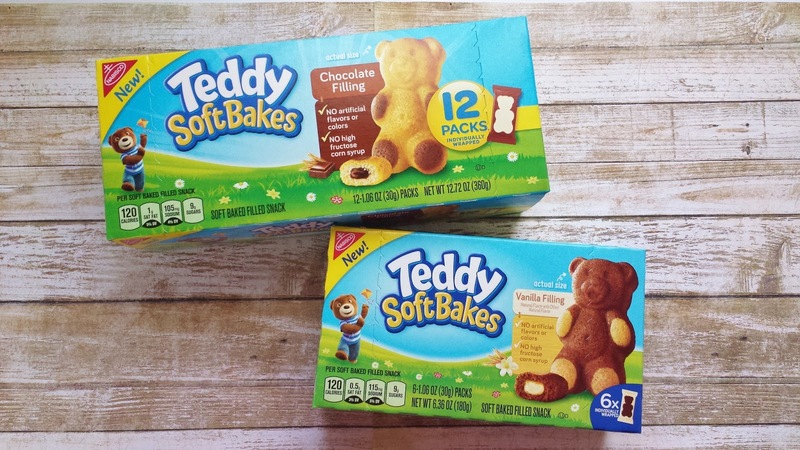 After I bought the TEDDY SOFT BAKED filled snacks and brought them home, my son went crazy over them. I did too. I really love that the snacks are made with quality ingredients such as milk, eggs, and chocolate, and they don't have high fructose corn syrup, artificial flavors, artificial colors (which is great for ADHD children with dye allergies). 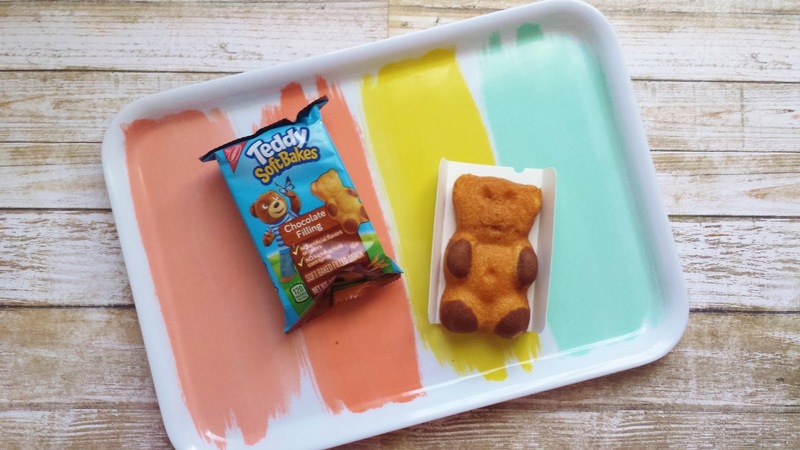 The TEDDY SOFT BAKED filled snacks come in two flavors: chocolate with vanilla filling and vanilla with chocolate filling. My husband and I have tried both flavors, and to be honest, we really liked them. The taste is similar to pound cake on the outside, and the filing is similar to icing, but without so much sugar. The snacks can be found in the cookie/cracker aisle, and they come in either a 6 pack or 12 pack. A yummy granola bar is something that is good for on the go. 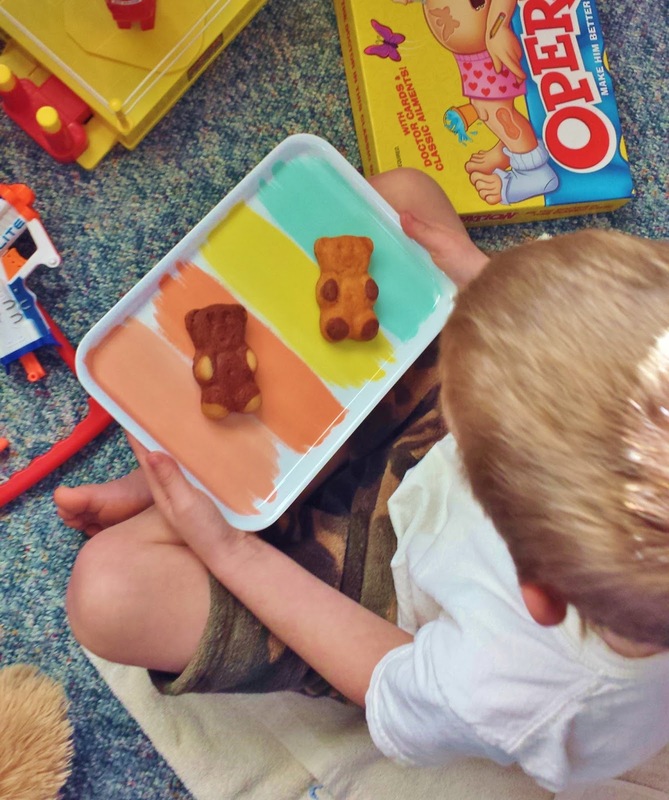 I really love that it's easy to find great tasting cereal bars that are fun for kids. I know some muffins aren’t made with the best quality ingredients, but after looking on Pinterest, I can't even tell you how many recipes there are with quality ingredients. They have recipes for banana choc chip, blueberry oatmeal, peanut butter and honey, and so many more. What I found out was this: sometimes you just have to go with the flow. My system of rotating snacks has worked lately, and I am very happy with that. Another thing that I do let my son do is have a snack after school. 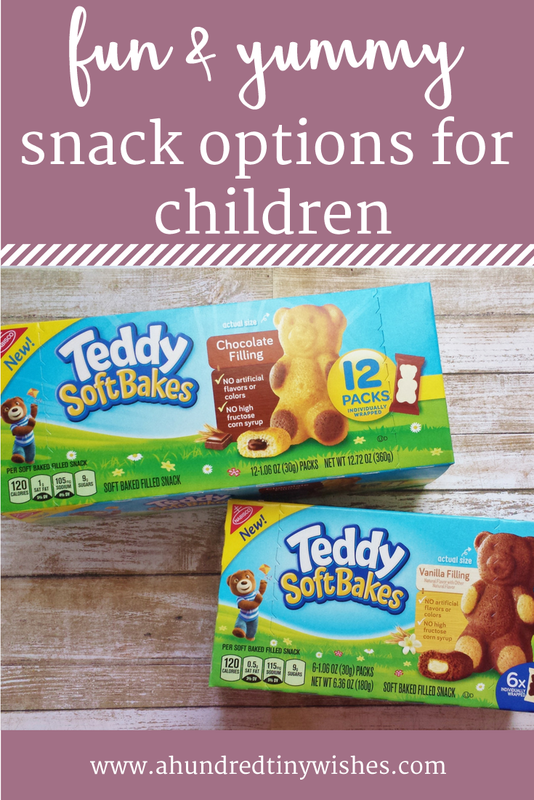 He really loves the TEDDY SOFT BAKED filled snacks, and I'm ok with that because they’re made with quality ingredients; and that is a #momwin in my book! ps. 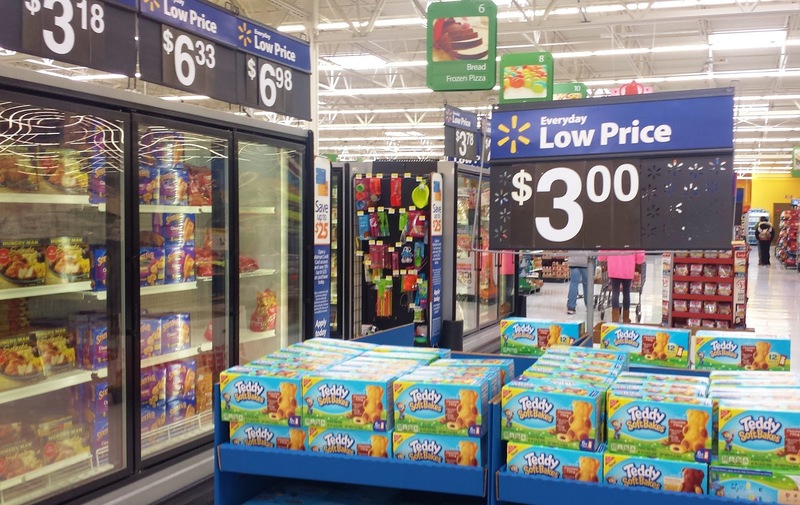 if you are interested in the TEDDY SOFT BAKED filled snacks, you can find them at Walmart, and on February 23, 2017, there will be a live demo at Walmart because Teddy Grahams partnered with GoGo Squeeze and the PRD Display. So go get your TEDDY on!